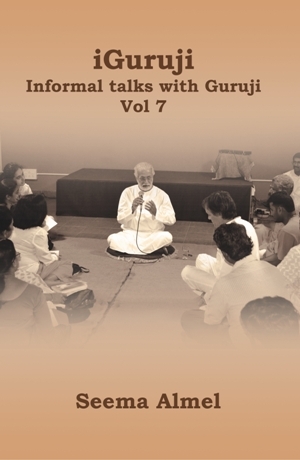 This is the seventh volume of informal interactions between the students of Saptarishis Path and Guruji Krishnananda. As we advance towards the New Age, the Light Masters in the planes above reveal new Knowledge and provide new energies to help us prepare for the New Age. This book contains rare Spiritual knowledge received during such interactions, narrated in simple language to engage the reader.